This time of year is so much fun! It doesn’t matter what we are doing, my kids think it should be Christmas-themed. And to be honest, I kind of agree with them. Haha! My family loves to bring the Christmas spirit into our home in as many different ways as we can. And we especially love Christmas themed food. 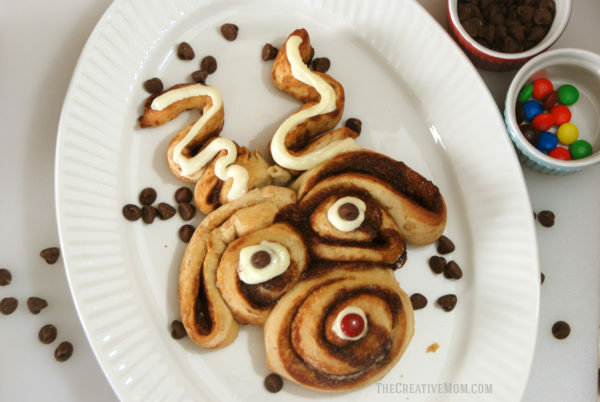 So when I saw these Reindeer Cinnamon Rolls, I knew I needed to make them! I think they turned out pretty darn cute, considering I had the help of 3 little ones in the kitchen. And you bet my kids flipped when they saw this guy come out of the oven! 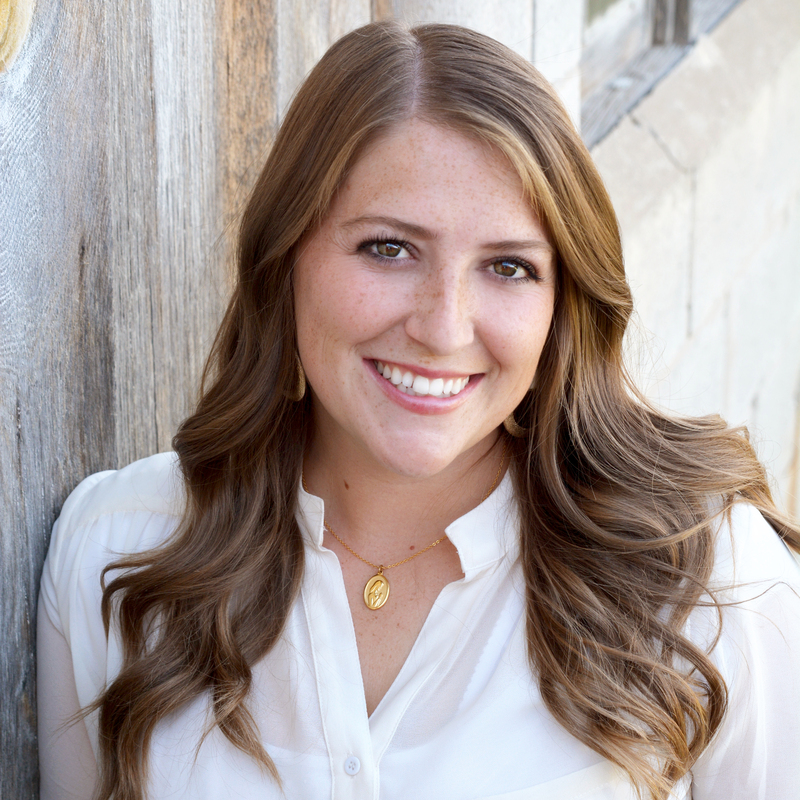 It is such a fun thing to do for Christmas! Find the full recipe on the Rhodes Blog. 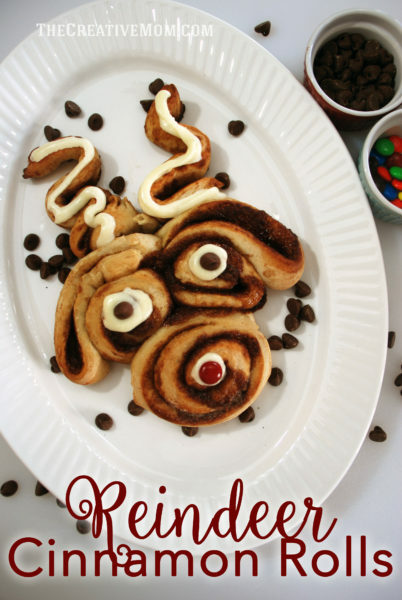 These would be so fun to make for Christmas brunch, or really any time during the holidays.